We’ve all watched the drama unfold over the years in Flint, Michigan. Terrible water. Slow response. Serious risk. It woke many of us up for the first time that we aren’t paying attention to the toxins in our water nearly as much as we should. We also discovered that we can’t blindly trust cities’ efforts to provide clean, drinkable water to our homes. These stories pop up around the country. Some making national headlines, as we saw in Flint, and some staying relatively off the radar. Regardless of how big the story gets in the news, it’s always big for homeowners. 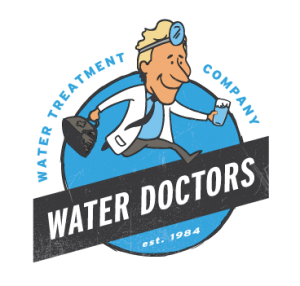 It’s not easily dismissed when water conditions are potentially causing cancer, birth defects, and infertility. 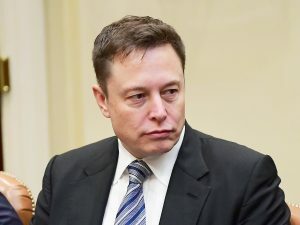 Elon Musk has come to the rescue of homeowners in Flint that still need filtration but don’t trust the city’s solutions. Read the whole story here. While Musk’s actions are noble, we can’t wait for billionaires to notice our predicaments. And we can’t wait until it’s too late. We have to be proactive. We have to know what’s in the water we drink, cook with, bathe in, and run through our homes. If we don’t know what’s in our water, then we don’t know what’s entering our bodies. Pure water isn’t a luxury. It’s a necessity. Do you know what’s in your water? You can find out by having it tested.